Wasteland 2: Director’s Cut has just received a new update. Version 1.0.1 is live in North America and Europe, inXile Entertainment has confirmed. Today’s patch addresses the technical side of things. In addition to fixing random encounter crashes, performance has been improved. 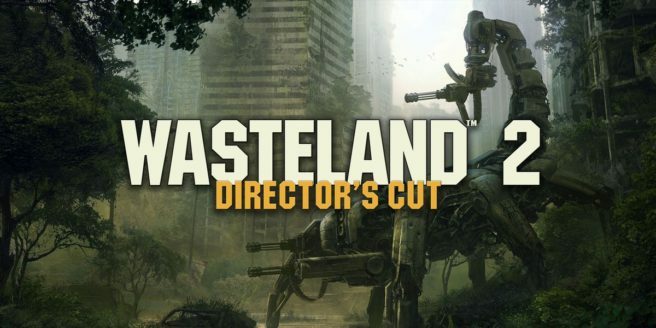 Wasteland 2: Director’s Cut update is out now on the Switch eShop, but a physical version is also coming soon.